If you missed on Final Fantasy XV's pre-order of limited edition bonuses, you can grab them today for a small price. 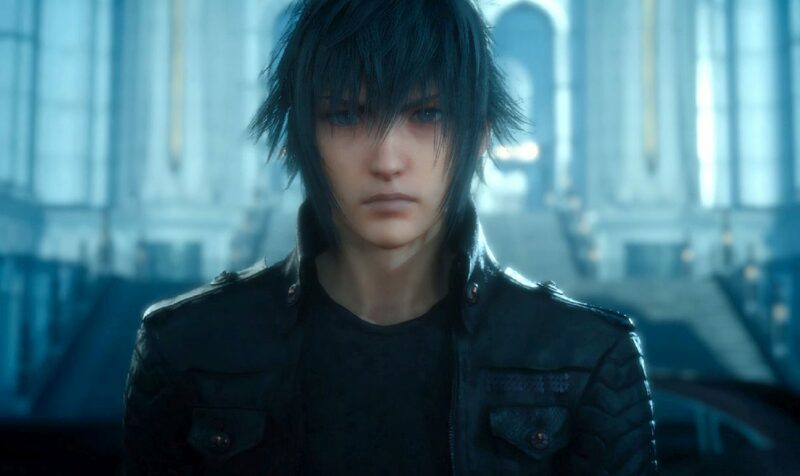 The “Moogle Chocobo Carnival” isn’t the only downloadable content that Final Fantasy XV is getting today. Square Enix is releasing the bonuses that were previously included as bonuses for pre-orders and the limited editions as paid DLC. The packages have been released in Japan, Asia and Europe for now, but they’re likely to come in North America later this evening, following the store’s usual update times. See the world in style with this set of gear to go, replete with all the globetrotting essentials. Come out gunblade blazing by adding Lightning’s signature weapon from FINAL FANTASY XIII to your arsenal. Strike fear into the hearts of foes as you descend upon them with this legendary dragoon lance from FINAL FANTASY XIV. Mash monsters into mincemeat as you dual-wield these daggers made famous by Zidane Tribal of FINAL FANTASY IX. Show your appreciation for Hammerhead’s mighty fine mechanic with this custom colouring. Again, the DLC are not available on the North American store just yet, but you can most probably look forward to them this evening. Final Fanatasy XV is currently available for PS4 and Xbox One.